Bootcamp Prep Online is taught by our founders David Yang & Nimit Maru. 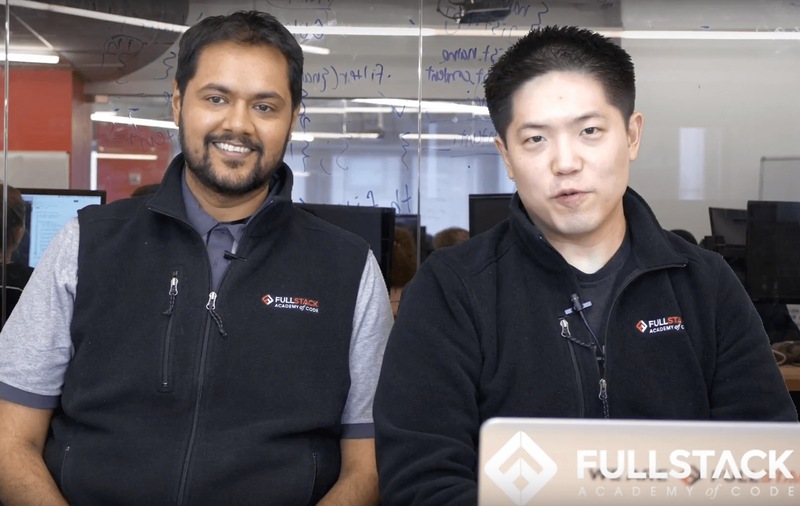 With a combined 30+ years of programming & teaching experience, David & Nimit have helped more than 1,000 Fullstack immersive students learn software development & get hired as software engineers. 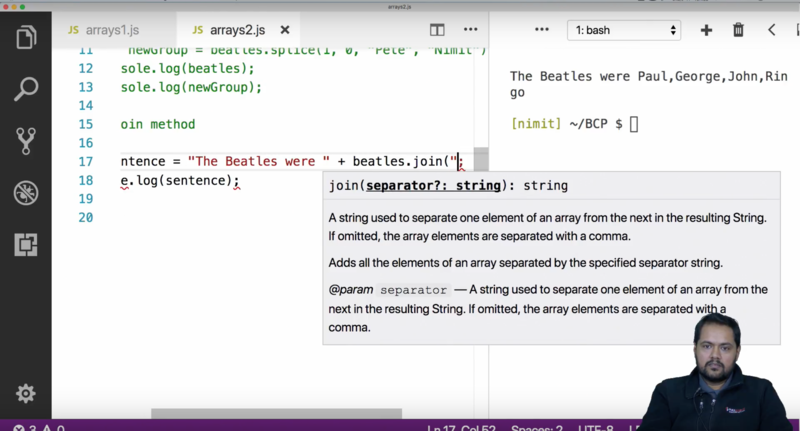 Now, with Bootcamp Prep Online, they're here to teach you practical coding skills that can be applied to a range of engineering challenges. 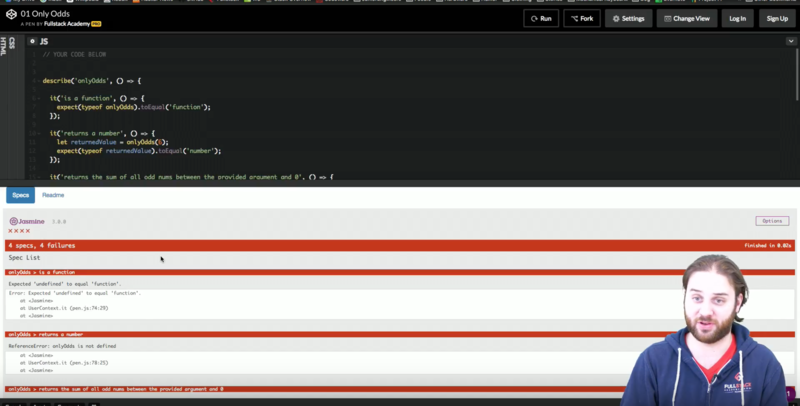 Learn while loops, for loops, and how to use a debugger. 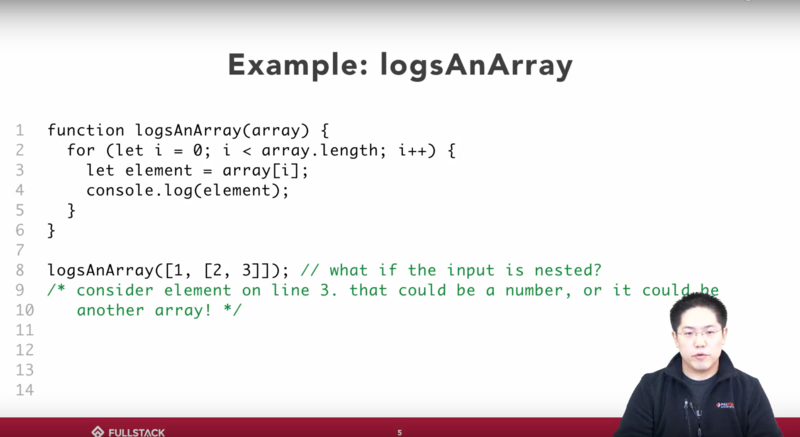 Learn about the call stack and how to approach recursion.